Often, it feels like it’s “too late” to start blogging. The market is already so saturated, how is anyone supposed to start something new? The good news is, it’s absolutely not too late. 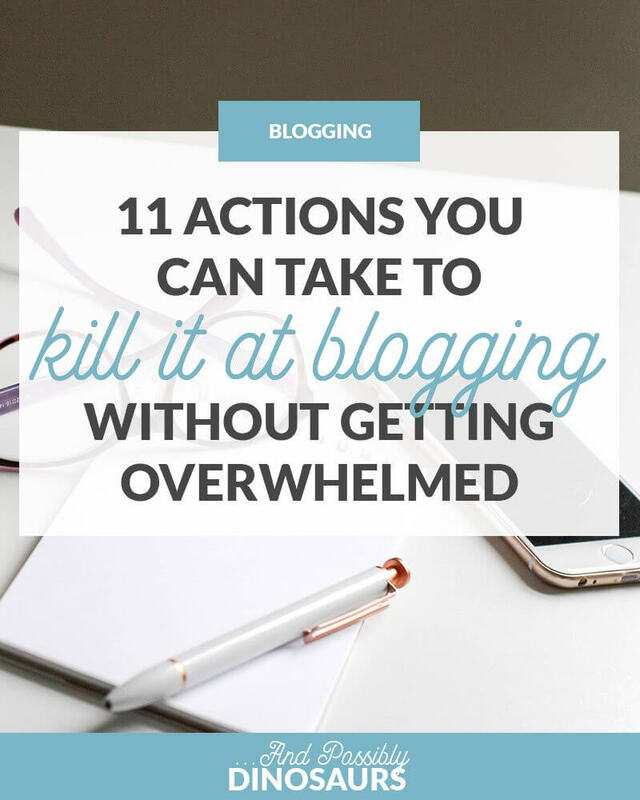 In fact, you can kill it at blogging right from the get-go, as long as you keep your goals relative and your organization system in check! Blogging doesn’t have to be overwhelming. To prevent burnout as you start your blog (or even years after you’ve started! ), knock out a couple of these quick actions and you’ll be killing it in no time. Outline a Bunch of Blog Posts: Again, it’s a lot easier to outline than it is to write! 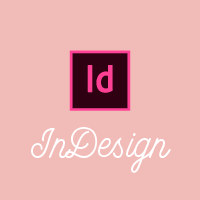 Pick out a few of the posts on your editorial calendar and outline what you’ll write about. Bonus points if you do this as soon as you add them to your calendar so you know what you were originally thinking. Plus, the outline will help you a bunch when you’re ready to sit down and write the post itself! 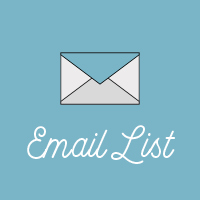 Set Up an Email List: You don’t necessarily have to create a new piece of content every week for your email list; just set up an RSS feed that sends automatically. Set Up a Task or Project Management Tool: Whether you like CoSchedule, Asana, Todoist, Trello, or a good old fashioned piece of paper, come up with a single task or project management tool where all of your tasks will be. You don’t want to have to remember where to find your tasks, in addition to having to remember to do them! Create a Blog Maintenance Plan: How often will you update your profile photo? About page? Responding to comments? Building your community? Engaging on social? 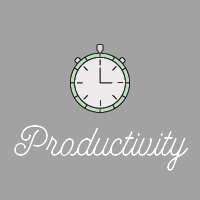 Come up with a plan and add it to your task or project management software. Break Down Recurring Tasks: You’re going to be writing blog posts, sending newsletters, posting to social media, and more. What steps go into these recurring tasks? How often do you need to do them? Break them down and add them to your project manager, too! Set Goals: What do you want to accomplish? 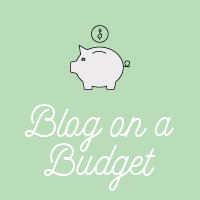 Whether it’s quantity of content, amount of income, etc., set some goals for your blog. They’ll help give you a direction and keep you from getting stagnant. Take your own blog stock photos. It’s much more fun to have your own photography than photos someone else took! Set up a time when there’s nice light, gather your materials, and take a bunch of photos you can use in your blog posts and on social media. Engage with People in Your Niche on Social Media: And I don’t mean “like 3 posts and comment on another” on Instagram and only leave comments of emojis. Engage. Respond to their Instagram Stories. Leave a heartfelt comment. 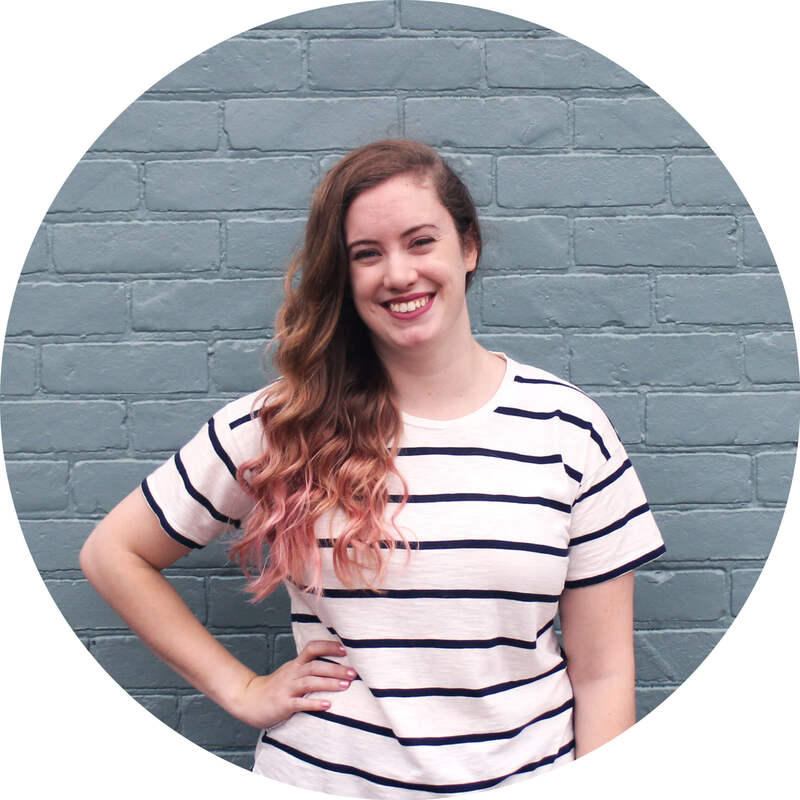 Talk to Your Friends About It: Don’t feel weird about your blog! Your friends and family want you to succeed, even if they don’t really ~get it~. 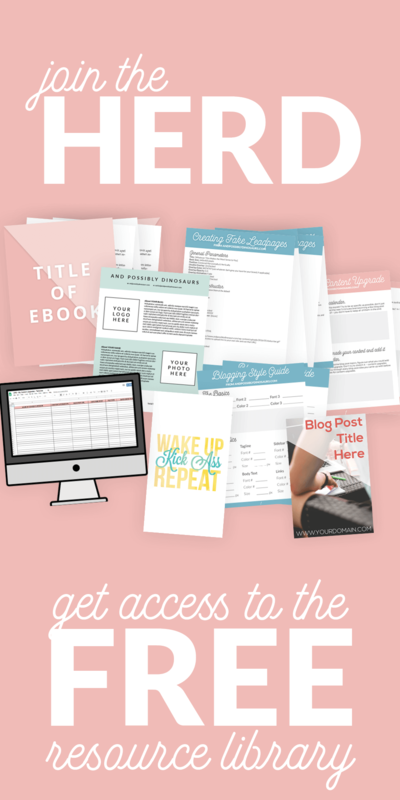 Blogging doesn’t have to be overwhelming! As long as you’re on top of your content and putting yourself out there, you’re doing great.